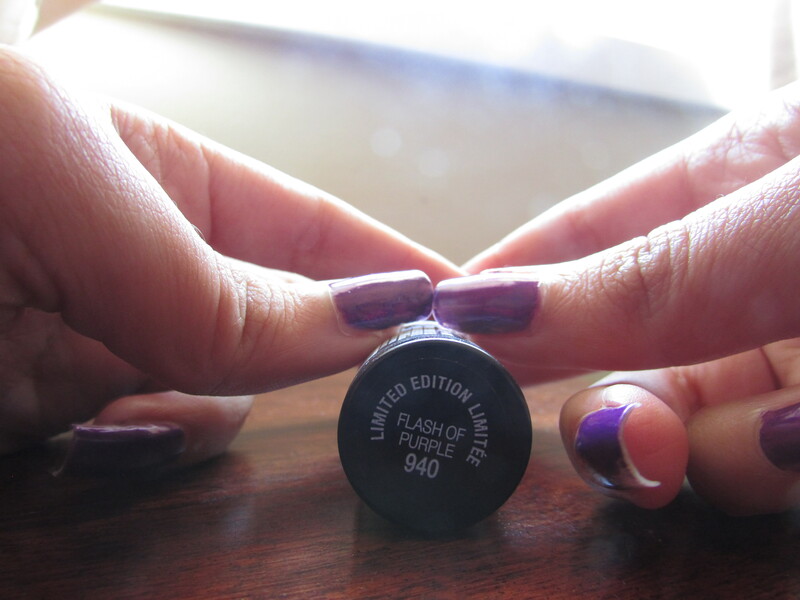 It’s that time of the week…mani Monday! I always choose my nail color on my current mood and/or on the weather forecast for the week. So this week is the beginning of Fall but the weather is still very sunny and warm so I am going to wait a few more weeks before I bring out the neutral colors. I narrowed it down to three colors then asked on Instagram (@almostfashionable) to help me decide which one. 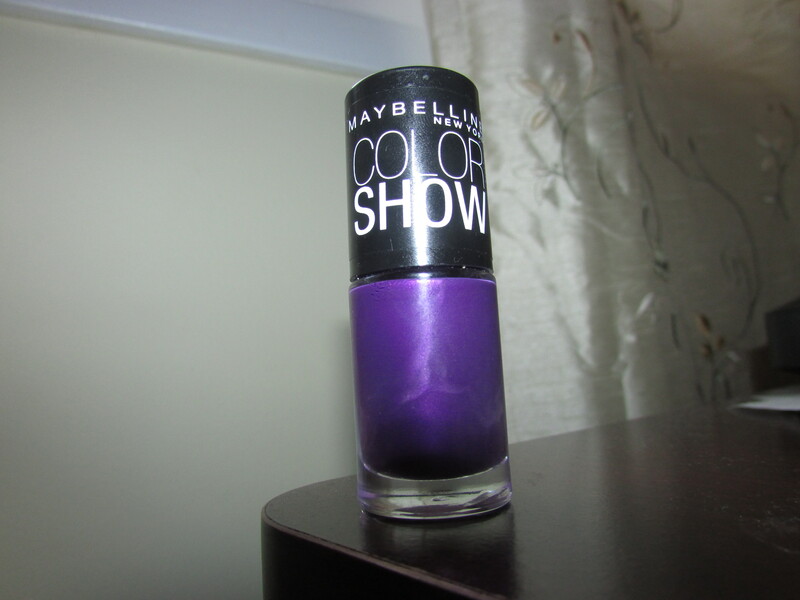 So the winner is… Maybelline Color Show – Flash of purple (Limited Edition). I believe I got this in a goodie bag a few months ago so it might not be available anymore. My last nail color (see here) was also a Maybelline Color Show, so these polishes are definitely becoming some of my favorites. If you haven’t tried them out yet I suggest you do. They have a great range of colors, good consistency and very affordable. I love this color for this week because it is a darker shade, perfect for fall but it has the shine which reflects so beautifully in the sun. If there was such a color called Royal Purple, this would be it! Do you like this color? 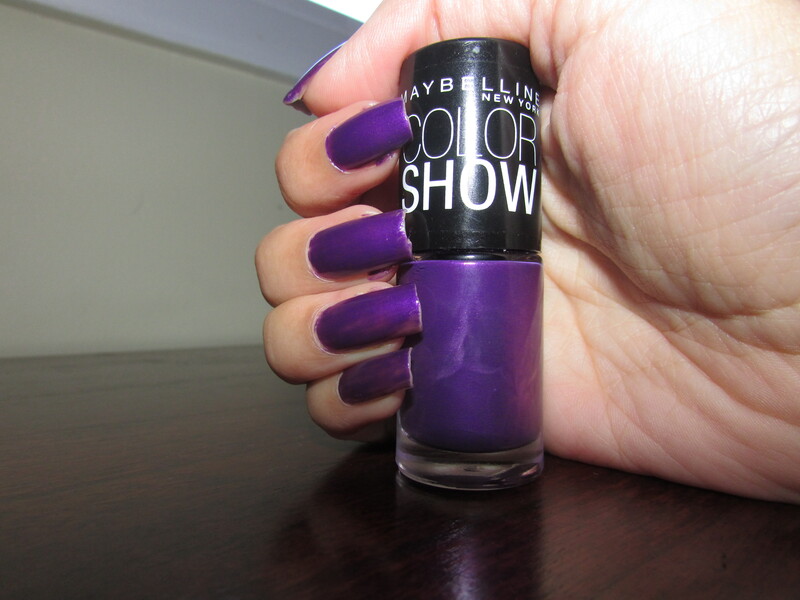 Have you tried out the Maybelline Color Show polishes yet? Yay! I helped pick this color! It looks better on than in the bottle.